The United States has called back a troop of its army deployed in Lybia and put an immediate halt on fighting as the Libyan National Army advanced on the capital, Tripoli. 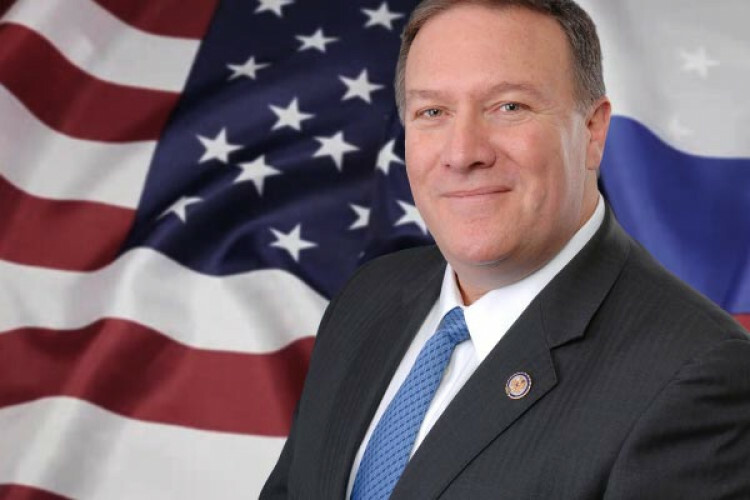 The Secretary of State Mike Pompeo said that they are concerned about the fights in the area and suggests talks over it. Pompeo also said that this unilateral military campaign against Tripoli is risking civilians and the future of Lybia.